SNAFU! : Late Open Comments Post. 31 March 2019. Late Open Comments Post. 31 March 2019. 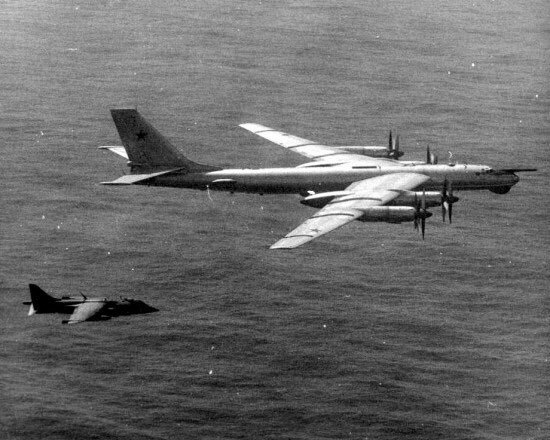 The blast from the past when a Harrier intercepted a TU-95!